The Accessibility Checker feature has been part of Microsoft Office for the last few iterations of the software package. 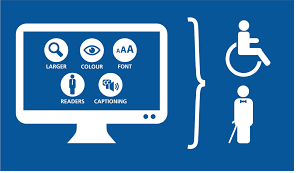 It provides a fast and easy way to check whether the content you are producing is accessible to users of assistive technology. By making accessibility accessible Microsoft have left no room for excuses like “I didn’t know how…” or “I didn’t have time..”. You wouldn’t send a document to all your colleagues full of misspellings because you were in a hurry would you? The one criticism that could have been leveled at Microsoft was perhaps they didn’t provide enough support to new users of the tool. As I said above it’s easy to use but sometimes users need a little extra support, especially when you are introducing them to something that may be perceived as additional work. Thankfully Microsoft have filled that gap with a 6 part tutorial video which clearly explains why and how to get started using Accessibility Checker. Part 1 is a short introduction (embedded below) followed by a video on each important accessibility practice; Alternative Text, Heading Styles, Hyperlinks, File naming and Tables. Each video is accompanied by a short exercise to allow you put your new skill into practice immediately. The whole tutorial can be completed in under 20 minutes. This tutorial should be a requirement for anybody producing documents for circulation to the public. Have a look at the introduction video below. We hope you like our new browsealoud toolbar on ATandMe. We want to reduce barriers between our content and all of our audience. This support software adds speech, reading, and translation onto websites facilitating access and participation. Online content can be read aloud in multiple languages using natural voice to transform the user’s reading experience. Also, setup on our site on the left-hand side is a WordPress plugin called WP Accessibility. This allows content to be changed to a high contrast as well as an enlarge text option. Are you looking for free expert training and advice is assistive technology? Then consider signing up for a webinar. There are lots of webinars available within various areas of assistive technology. Some have a charge, but there are many freely available for anyone to take part in. A webinar is a live meeting that takes place over the web. The meeting can be a presentation, discussion, demonstration, or an instructional session. Participants can view documents and applications via their computers, while join in the discussion by audio or via a live Q&A text area. Many assistive technology suppliers and organisations are using webinars as a way to share information. Below are a list of a few online webinars that you can register on or listen to archived sessions. Accessible Information and Communication Technology can be used by people with a wide range of abilities and disabilities. 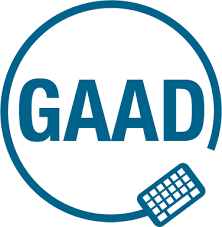 Here are two free webinars hosted by Association of Assistive Technology Act Programs (ATAP). The webinars are aimed to give you the basic principles of accessibility and legal guidelines as well as discover how to procure and create accessible documents and multimedia. 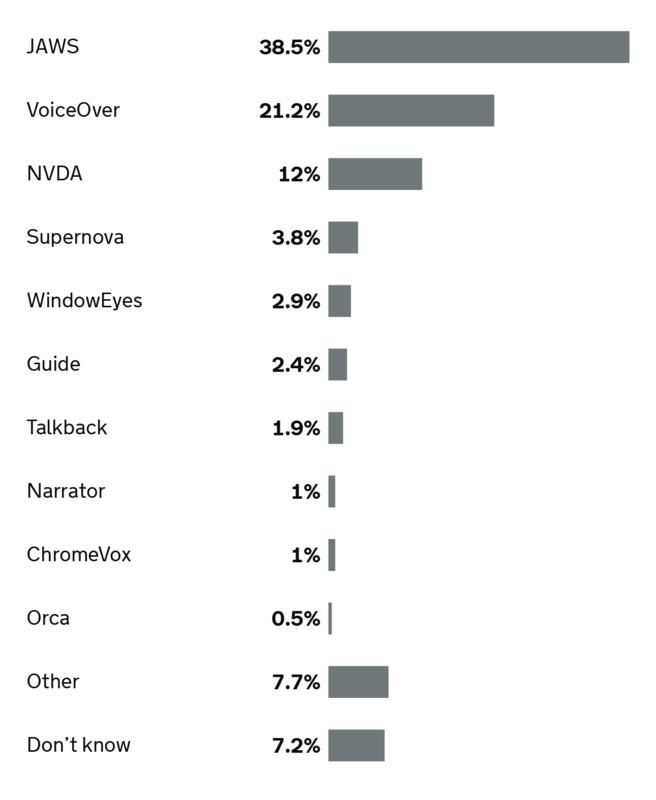 A high-level look at tools and tips to help make audio and video more accessible. Includes some discussion about captioning techniques.